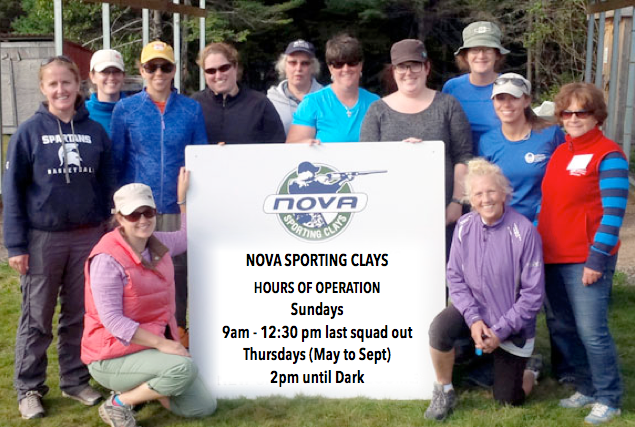 At Nova Sporting Clays we offer several membership options. All of our memberships run from 01 July to 30 June. An individual membership is priced at $140/year and a family membership at $190/year. Our family memberships include one or both parents/guardians and their children 18 years of age and under who are living at the same residence as the parent/guardian. We do not offer a reduced rate individual membership for youth but we do offer youth a 50% reduction in the cost of clays. ​Please download and print off the following forms and either mail them, along with a cheque, to the club or bring your completed Membership Application and Release forms to the Club. Please familiarize yourself with our Range Rules. New shooters will find some useful insight on our Etiquette page.